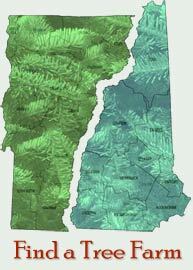 The natural beauty of New Hampshire and Vermont attracts visitors from across the country and around the world. Tucked within the picturesque hills and valleys of the two states are some 500 Christmas tree farms. Thousands of acres are planted in neat rows of Christmas trees, grown in ideal conditions and shaped to perfection by local farmers. These farms help preserve open space and foster important wildlife habitat. Christmas trees thrive in the cool, moist climate of northern New England, and trees grown in New Hampshire and Vermont offer superior needle retention and vibrant green coloring, making them the perfect centerpiece to your holiday celebrations. 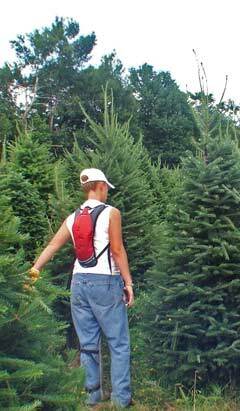 Whether you prefer to roam the New Hampshire or Vermont hills in search of perfect tree for trimming, or perhaps place a wholesale order for a fundraiser or for your garden center or retail lot, or simply want to order a tree to be shipped to your home anywhere in the country, our friendly Christmas tree farmers are happy to help you get into the holiday spirit. 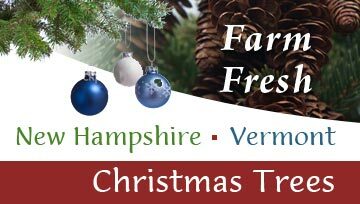 To learn more about the activities and services of the New Hampshire-Vermont Christmas Tree Association and how you can become a member, please contact us. 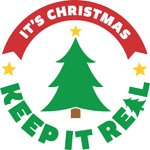 Since 1956, New Hampshire-Vermont Christmas Tree Association members have collaborated to cultivate the industry - sharing information about current growing practices, educating consumers about the many benefits of real trees, and promoting the production of high-quality, fresh, farm-grown Christmas trees.